The days of dedicated GPS devices are numbered. These days, more people rely on their smartphones to find their way around and track things on the go. You can even use your iPhone as your golf GPS. 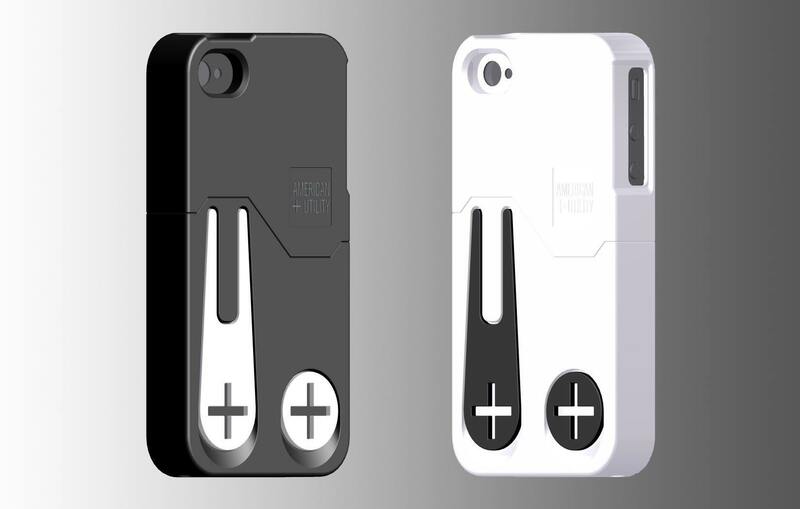 The MARK iPhone Case is an exciting product that protects your phone when you are spending time on the course. It also stores the ball mark and divot repair tool. The case has two powerful magnets that hold the ball mark and divot repair tool in place. It is easy to operate. 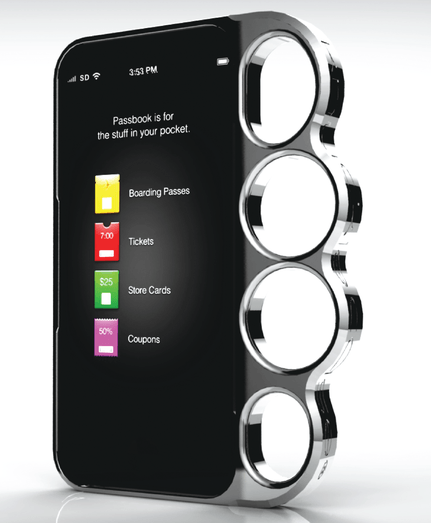 The case is designed to shield your iPhone from daily damage. It keeps the front screen of your phone protected too. This will be available in multiple colors. The MARK case is currently being funded on Kickstarter. Speaking of exciting projects, BurritoB0t certainly qualifies as one. 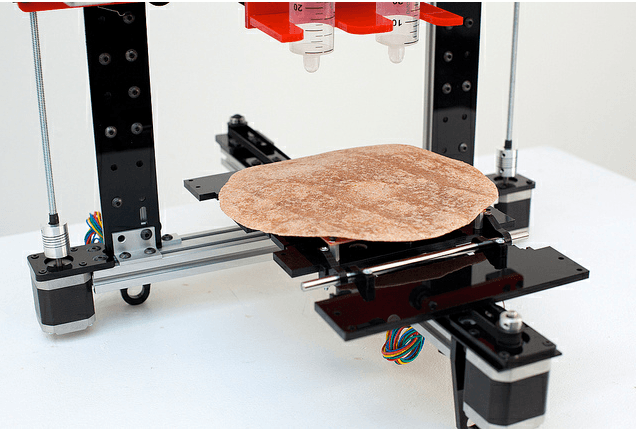 A NYU student, Marko Manriquez, is building a robot that builds burritos. The system will have a web app interface for customizing and printing a burrito. You will be able to use your iPhone to order different condiments and toppings. To be clear, you won’t be seeing this robot in action anytime soon. But it is quite an interesting project with a lot of potential.